On January 23, 2018 Karson Whitesell’s life was cut short when she was shot and killed in a random act of violence. She was a bright light with a beautiful spirit that was taken from this world far too soon. While Karson was only 19 years old at the time of her death, she lived an extremely full life. She loved fiercely and deeply. 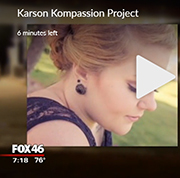 To ensure that light and love would triumph over the tragedy that took Karson from this world Karson’s Kompassion Project was formed. 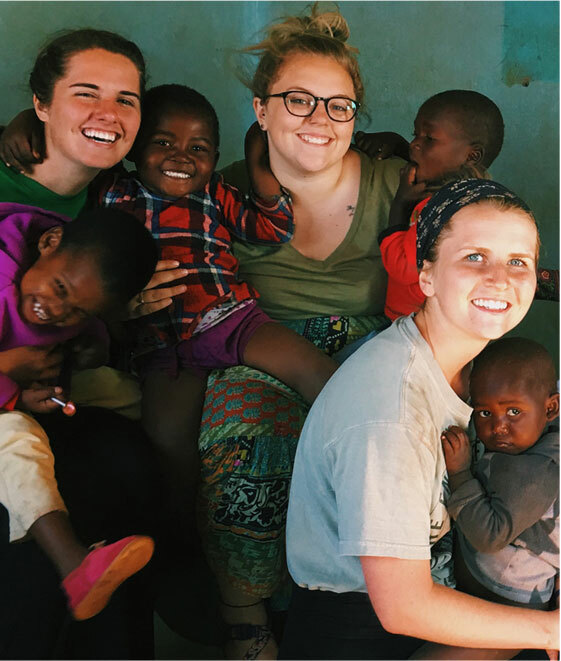 Growing up being taught the importance of service to others, Karson spent the summer of 2017 in Africa on a short term mission trip. 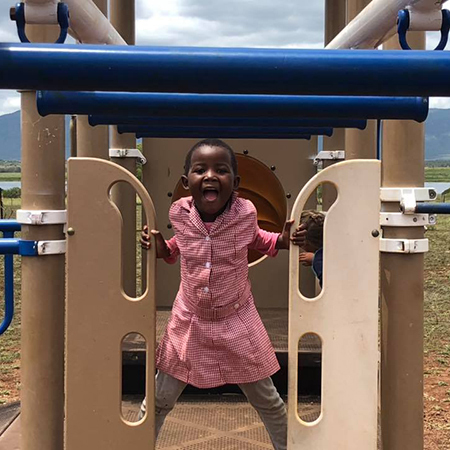 While there the people of Swaziland stole her heart. 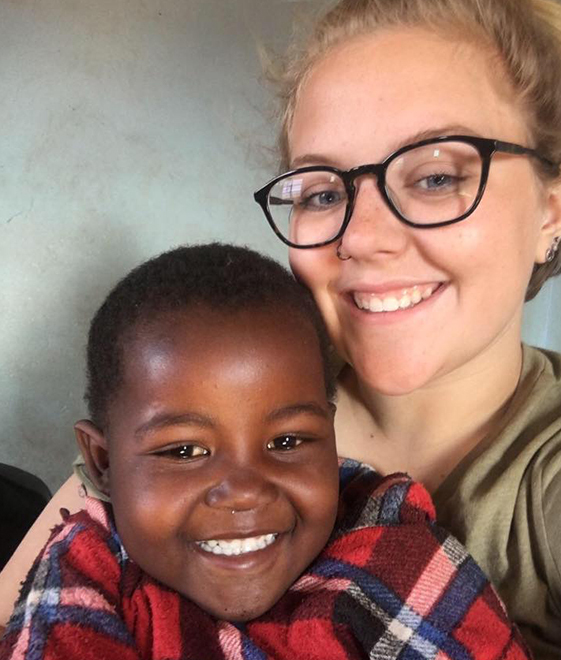 As a lasting legacy to her servant’s heart we will continue to take teams to the same community that Karson loved to improve the conditions for the people there. 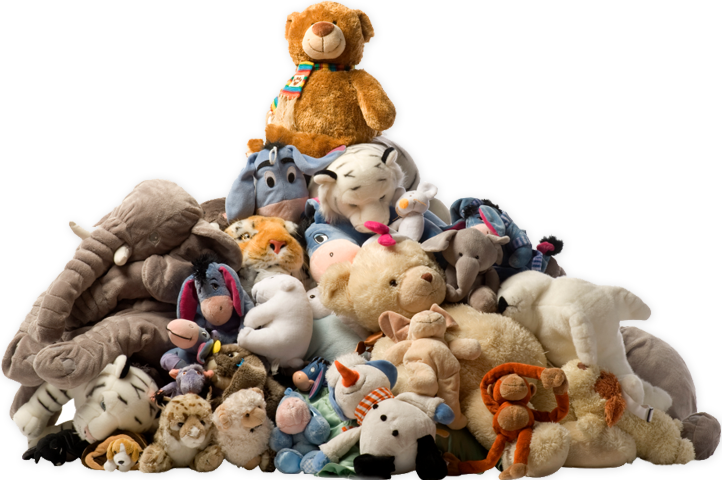 In the spring the community so generously donated over 3,000 stuffed animals for the Kuddles for Kids Project. The animals were donated in memory of Detective Mike Doty and Karson who both lost their lives within a week of each other in January 2018. Mike and Karson both had such passion for children so we knew it was a perfect fit to team up with Detective Doty’s family on this project. The animals were sorted and given to first responders to have on hand to give to children that they encounter in a crisis situation. 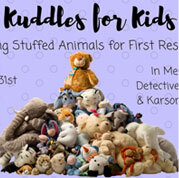 Due to the overwhelming support from the community and the appreciation of law enforcement we have decided to make Kuddles for Kids an annual event. I know that both Mike and Karson are beaming with joy about this successful project. Spunky, creative, assertive, full of potential, loving, caring, strong minded, smart, witty, funny. Just starting a promising future. Incomparable to others. Compassionate soul, hippie spirit, fierce, loyal, passionate, patriotic. Lover of Jesus, family and friends. Protector of those in need. Karson was always smiling and never met a stranger. A kinder soul could not be found..she changed the world in her short time here! Karson was a lion, so fierce to protect the ones she loved and wild at heart. A beautiful soul inside and out. Karson was honest, inspiration, funny, artistic, and beyond beautiful. She cared deeply for those around her and always went the extra mile to see someone smile. 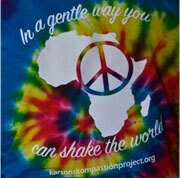 Like her favorite tie-dyed t-shirt, Karson was authentic, laid back, colorful, and full of life. She was quick to love those who needed it most. Beautiful, encouraging and hilarious. Loving and loved. She had the power to make you laugh until you peed your pants and a contagious confidence. Karson had the most beautiful soul of anyone I’ve ever met. Her presence was such a light, and I know she continues to be a light in this world. Karson would save a kitten in the street. I know - I met the kitten. She'd see a need and meet it with love and grace. Karson lived more in her 19 years than most people do in 80. She was loved by her family, friends, fellow church members and coworkers. Karson Bailey was the epitome of selfless, unwavering love for all. She loved with all her heart and didn't hesitate to tell or show you. She was an amazing daughter and the best big sister in the whole wide world! I found this note on my desk: "Hey Gdad. I love you moresterest." That meant "more" to the nth degree! Karson was loving, thoughtful, and had an overflowing spirit.